Don’t need to go in Bowling Club Xertz Game Studio bring a real Bowling environment for the real game lovers. An awesome environment for playing the 3D Bowling game. 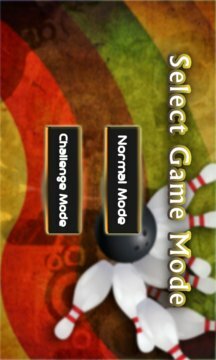 Standard game rules apply in both game modes, there is no swing in the ball in this mode. Simply shoot the ball & make the score. Randomly generated swing option has been added to make the game more interesting. It can be on right side or left side varying with its specific units. So be careful and think thrice before throwing of ball and setting a direction of ball. Game play varies in different 3 modes i.e. - You can apply Power by Power Bar to control the speed of ball throw & controlled by pressing Power Button. - You Can change the direction of ball throw by swiping Left / Right on SCREEN. 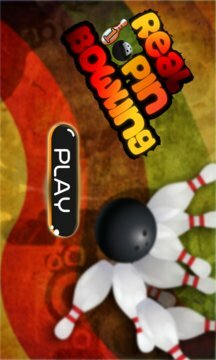 - Can change position of ball by swiping Ball Left / Right to hit maximum scores.